Equine Assisted Psychotherapy, or EAP, is a specialised form of therapy using horses to help patients cope with addiction. Since this type of therapy emerged several decades ago it has been understood that interaction with horses can break down barriers far more quickly than is the case in relations with other human beings. In order to accomplish simple tasks, therefore, patients are taught to speak ‘the language of the horse’, which is devoid of deception and manipulation. Equine Assisted Psychotherapy, or EAP, is a specialised form of therapy using horses to help patients cope with addiction. Since this type of therapy emerged several decades ago it has been understood that interaction with horses can break down barriers far more quickly than is the case in relations with other human beings. In order to accomplish simple tasks, therefore, patients are taught to speak ‘the language of the horse’, which is devoid of deception and manipulation. At Camino Recovery Centre many of our patients suffer from deep emotional issues and trauma, which are at the core of their addictions and which have had a pronounced impact on their personal relations and communication with others. Much of our therapy is centred on breaking down these negative associations and memories by treating the phenomenon of transference. Transference is characterised by ‘unconscious redirection of feelings from one person to another, or from an inappropriate repetition in the present of a relationship that was important in a person’s childhood or past’. This occurrence produces a reproduction of emotions relating to repressed experiences, especially of childhood, and the substitution of another person, which we intend to break in order for our patients to be freed from their past and the often painful associated feelings and recollections. Horses do not engage in verbal communication, transference or projection, and as such interaction is on a far more basic and real level. EAP uses horses to help measure relationship issues for individuals as they can reflect physical and emotional states in humans and can help them to define boundaries in relationships. By carrying out the most basic of tasks with horses, we can witness patients growing in confidence and self-assurance, and observe a growing sense of purpose and self-belief as they accomplish each undertaking whilst building a rapport with the horse. The sense of achievement is not only tied to a connection and understanding of the horse, but also a connection and understanding of self. Camino Recovery’s Don Lavender is renowned for his Equine Assisted Psychotherapy work, which he helped to develop in the Cottonwood and Sierra Tuscon treatment centres in the US. He is an expert in EAP, with more than fifteen years experience at the top of this field. 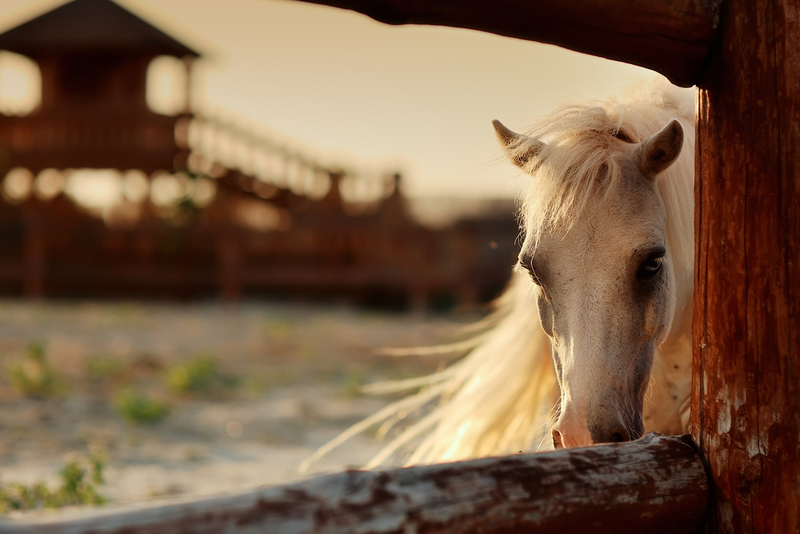 At Camino Recovery we aim to provide our patients with an extensive range of therapy treatments from counselling and group meetings to holistic treatments and EAP, and for many of our patients the practice of equine psychotherapy, in particular, has been a life-changing experience.